We look to provide opportunities for anyone who would like to gain work experience within a software development environment. We have worked with local schools and we are building relationships with groups such as SDS and Moving On. We can offer up to 2 weeks of work experience to students at school, college or university who are interested in working with us. We offer the chance to learn about software development practices including agile methodology and test-driven development as well as seeing how a small business is run. Speak to your pupil support teacher or fill out the form below to get in touch. 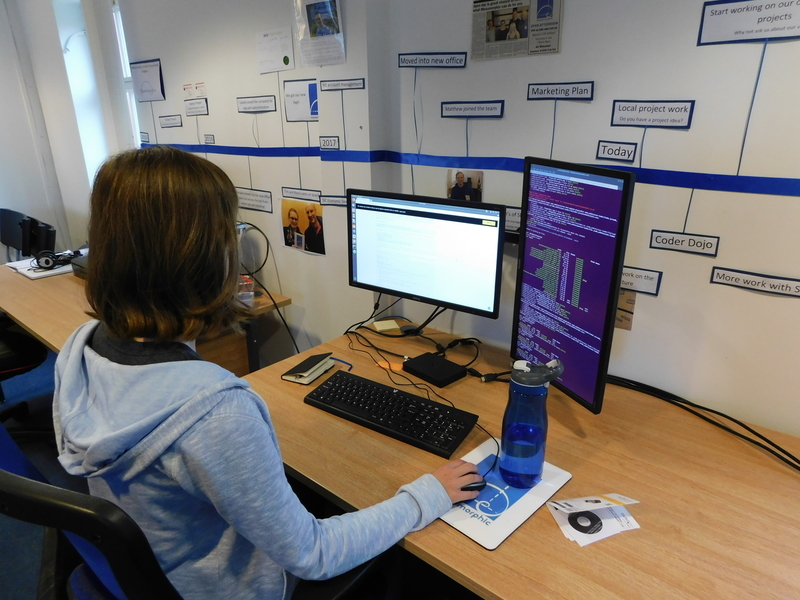 Why not read about work experience on our blog? Working with Mesomorphic allowed me to experience the software development techniques I have learned about in a real-world setting. 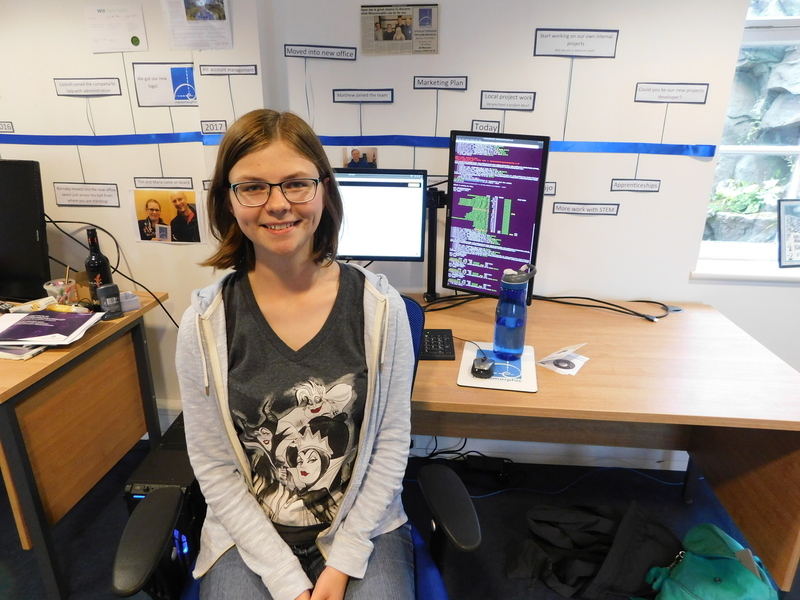 My time at Mesomorphic has unlocked a passion for coding I had only previously scratched the surface of.